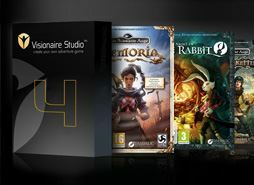 Here you find the Freeware Version of Visionaire Studio. The amount of rooms is limited to 10. 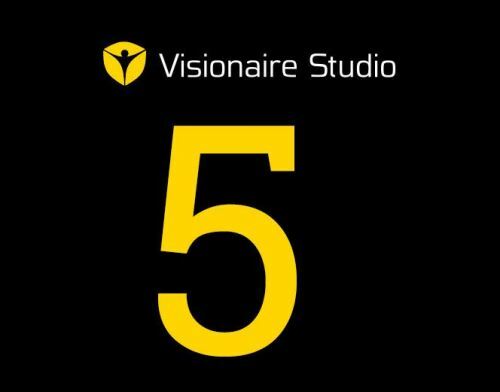 Visionaire Studio 4.2 Testversion for Apple Macintosh.